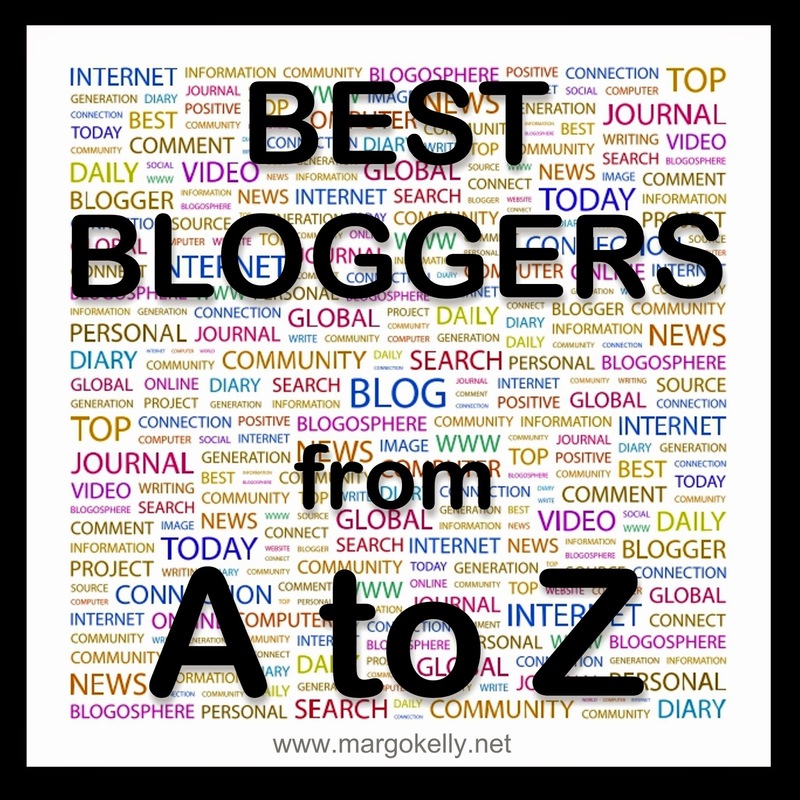 Margo Kelly: The Best #Bloggers = Eileen & Evangelista & E.J. The Best #Bloggers = Eileen & Evangelista & E.J. E is for Eileen Schuh, Kate Evangelista, and E.J. Wesley. Eileen Schuh beautifully writes on her blog about herself: "Am I this woman, cradling her first grandchild in her arms in a mansion on a hill, the sound of the fountain in the Atrium taking me back to those creek-puddling days of long ago? Am I the woman who does Yoga, is learning to cross-country ski? Is trying to find a publisher for her novels? Yeah, I am all of that. ... I know who I am, but what will I become?” In a recent blog post, Eileen wrote, "I decided to make my scenic descriptions relevant in more ways than one. I was going to use powerful adjectives, some with double meanings, some with alliteration, some with rhythm. I was going to make each scenic description a coy contribution to the emotions driving the plot." Kate Evangelista is a "graduate of De La Salle University - Manila with a Bachelor of Arts in Literature. She taught high school English for three years and was an essay consultant for two. Currently she writes full-time and is based in the Philippines." 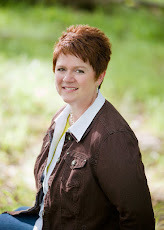 Her blog features good news from fellow authors, excerpts from her books, and interesting interviews. E.J. Wesley will always be one of my most favorite bloggers. We met years ago on an online writing community (that long ago dissolved), and I continue to follow E.J. as his writing career flourishes. He is extremely supportive of other writers. And he is funny. :) He wrote a blog post titled "How I Found the Write Path" in which he said, "Never attempt a story in second person omniscient with multiple POVs and a sentient, singing goat..."
Please take three minutes to stop by these three awesome blogs and thank them for all they contribute to the blogosphere! I don't 'know' the others though I have heard Kate's name - but I definitely love visiting EJ's blog! I haven't met Kate, but I have met the other two. Glad you posted about all three of them. I recently met EJ thanks to NALitChat on Twitter. He's a fun guy to chat with. You chose some interesting bloggers! Thanks! Oh, I agree with you about E.J. He's one of my first blogging buddies, and I miss that he isn't actively blogging at the moment.